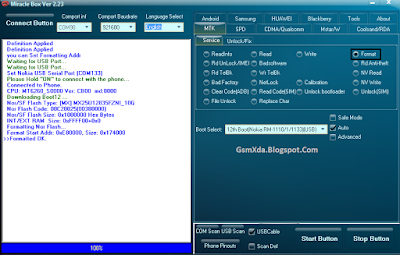 Microsoft Nokia 215 RM-1110 tutorial tested by me without any risk but this issue do fix to need box, if you use this tutorial or trick so remember you can't save any data like contacts, images, videos etc because this is full factory reset, and also must check your device battery if not full charged so coming error between do process, if error coming then your device will be dead so remember must this topic and also check micro usb cable if not good then your device not connect or other error show like USB not recognized with box tool, this tricks many problem solved like security lock, phone lock, memory card lock, contact lock, photo gallery lock, videos lock etc not let's go how to this many problem solve by box tool see below. 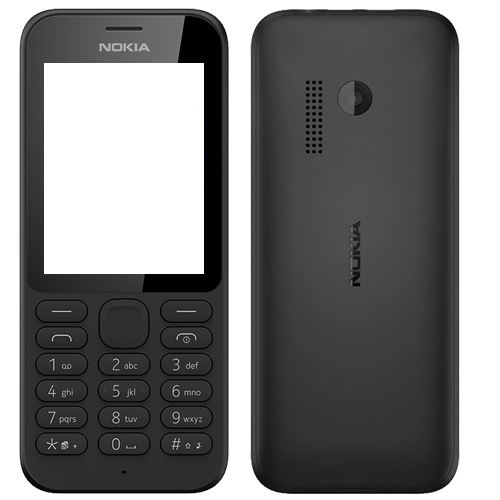 I want to flash Nokia 215 RM-1110. I downloaded the flash files in zip format and extracted the file. 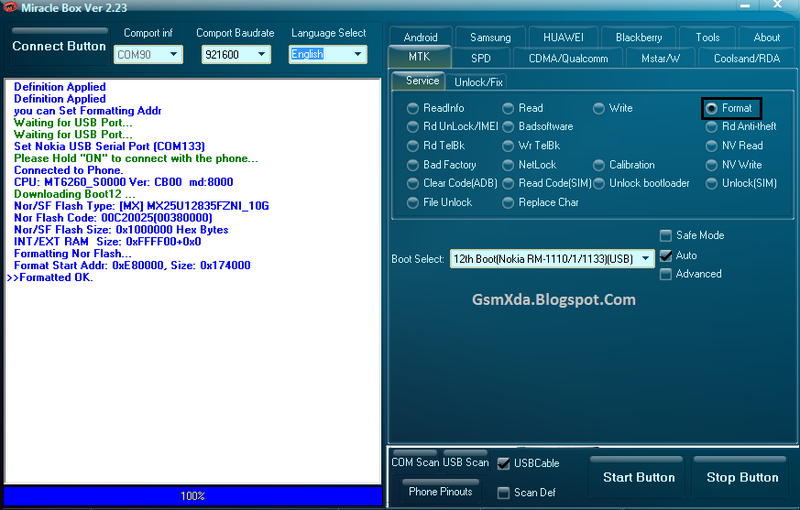 But unlike usual mcu, ppm and cnt files, there are other files that ends with .bin, .xml, .pcx, .sim. So, i am not able to flash the mobiles using ufs hwk or Nokia Best. 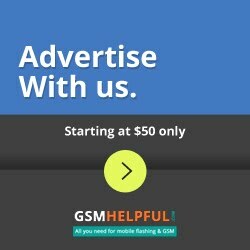 How to flash the phone using miracle? What files to load after pressing "Write" button?